In the universe of corporations and top-notch companies, the chances of a job applicant in getting the job he or she wants are getting slimmer and slimmer. 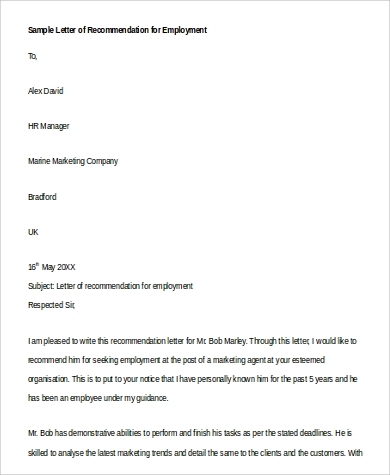 It is for this reason that during application, it is no longer sufficient that he or she submits a resume and a cover letter to the hiring manager or HR recruiter. 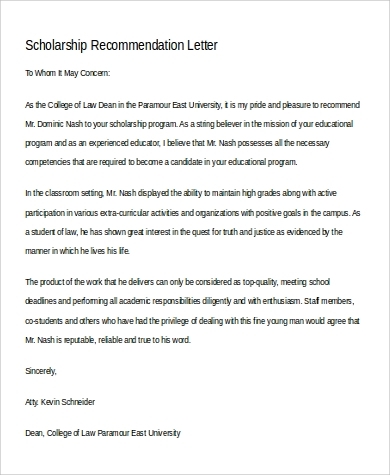 Instead, it is essential that one includes a well-drafted professional letter of recommendation. 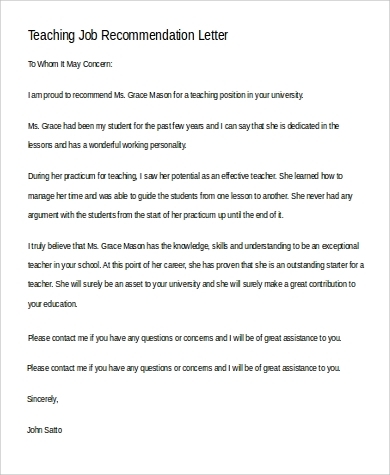 Hence,if you are a previous employer, manager, colleague, or professor who is burdened by the difficult task of creating a professional recommendation letter, then you must make sure that your letter is an effective one. 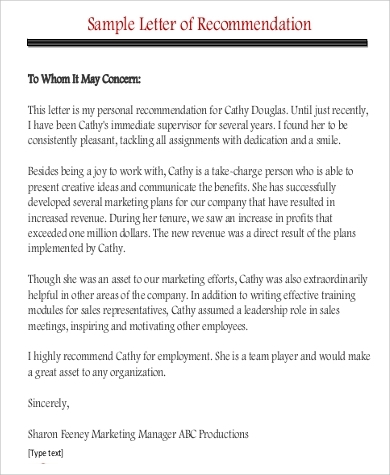 In order to help guide you in crafting your letter, we have collected a variety of professional recommendation Sample Letters that you can browse by scrolling below. These samples are easy to download and it comes in Word and PDF formats thus making it easy for you to edit it should you prefer to use our templates for your own convenience. 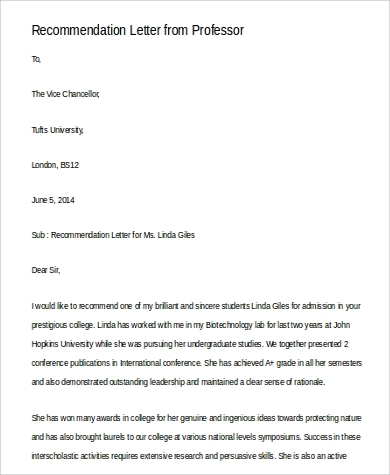 What Is a Professional Recommendation Letter? 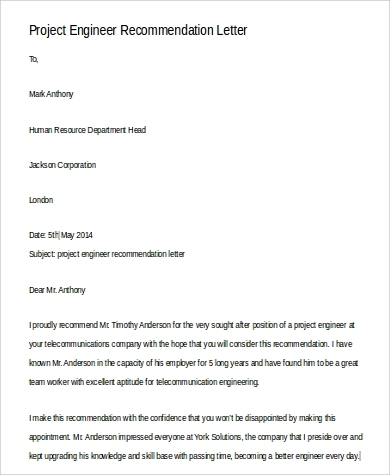 highlight the applicant’s positive traits. enumerate the applicant’s values and emphasize his or her integrity in performing tasks. always focus on the skills and characteristics that you deem needed in the job description of the applied job position. You don’t want to give sauntering remarks of irrelevant personal tidbits of the applicant for this will prove deleterious to his or her qualification instead of being helpful. Start with a formal introduction. Research the applicant’s background by interviewing him or her. 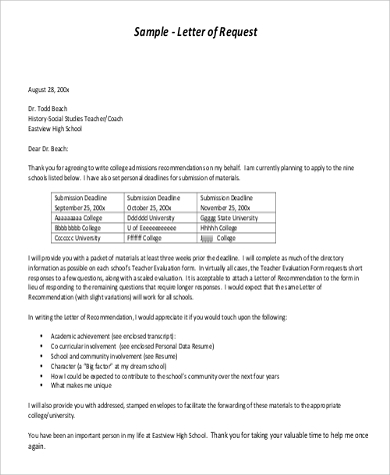 Read the job description of the job position that the applicant wants to apply for. Describe in detail the specific qualities, skills, and attributes that makes the applicant qualified for the job. Make sure you match the skills to the ones required in the job description. Narrate specific instances that proves that your descriptions are true and thus authoritative. Inform the hiring manager that he or she may contact you in the event that he/she has more inquiries regarding the applicant’s qualifications and background. 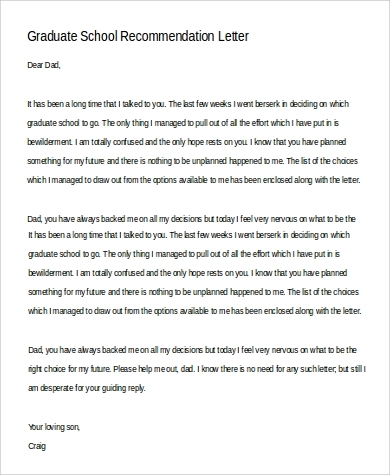 Close your letter in a friendly yet formal tone. 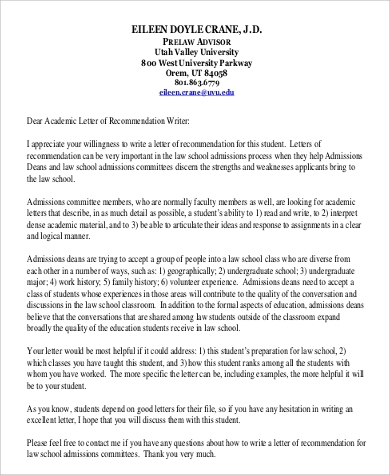 Now that you know the basics, you are now ready to write that recommendation letter. Furthermore, in order to save time, you may opt to use one of our templates by editing it according to your required preferences. Simply download the one that suits your needs.